The IDBI move comes after India’s largest lender State Bank of India (SBI) on April 9 reduced lending rates by five basis points (bps) across all tenors, effective April 10, its first such action since November 2017. 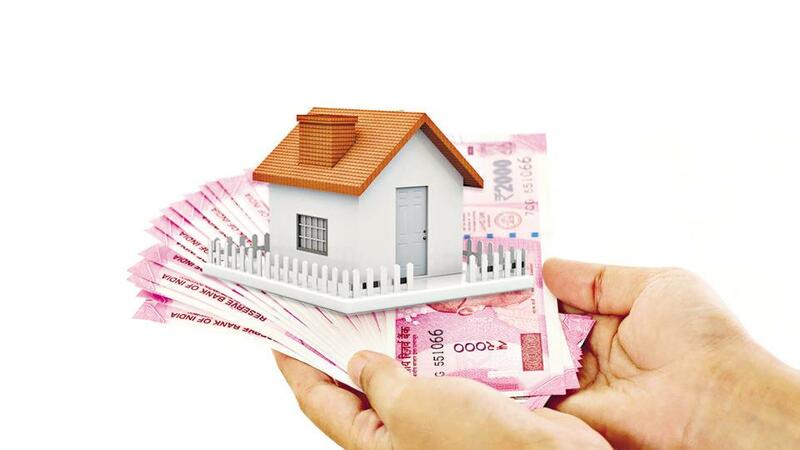 The new one-year marginal cost of funds-based lending rate (MCLR) is down to 8.50 per cent now from 8.55 per cent earlier. The bank has also re-priced home loans up to Rs 30 lakh by 10 bps. Accordingly, interest rate on housing loans of such ticket size will now be in the range of 8.60-8.90 per cent, down from 8.70-9 per cent. The reduction in lending rate by the bank follows a 25-bps cut in repo rate by the Reserve Bank of India (RBI) in its first monetary policy review announced last week. In the February policy review also, the monetary authority had lowered the key rates by a similar quantum. Floating Or Fixed: Which Home Loan Interest Rate Should You Pick? SBI was the third public bank after Indian Overseas Bank (IOB) and Bank of Maharashtra (BoM) that lowered their loan prices by five bps on loan tenors of one year and above. While IOB has reduced MCLR for one year loans to 8.65 per cent from 8.70 per cent earlier effective April 10, BoM cut MCLR rates by five basis points across various tenors on April 5. The Pune-based BoM had reduced its one-year lending to 8.70 per cent from 8.75 per cent. Last month, SBI became the first bank to link its short-term loans and large savings deposits rates to the repo rate from May 1. For balances up to Rs 1 lakh, the savings bank rates would be 3.50 per cent while for balances above Rs 1 lakh effective rate would be 3.25 per cent. The bank had linked all cash credit accounts and overdrafts with limits above Rs 1 lakh to the repo rate, plus a spread of 2.25 per cent.